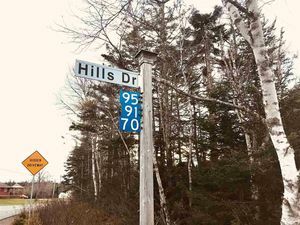 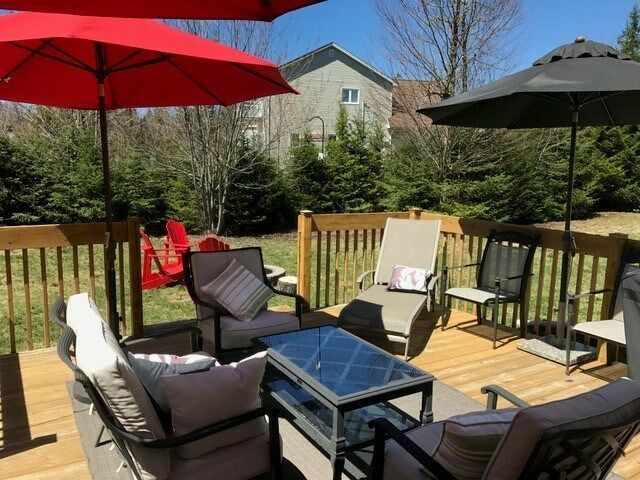 37 Skye Crescent, Hammonds Plains (MLS® 201905439 ) Nestled in prestigious Glen Arbour, home of Atlantic Canada`s premier golf course. 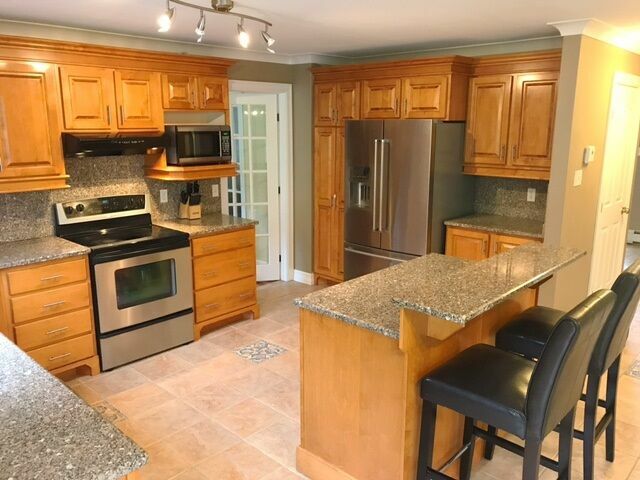 This stunning 5-bedroom family home on over 1.5 acres, has amazing curb appeal. 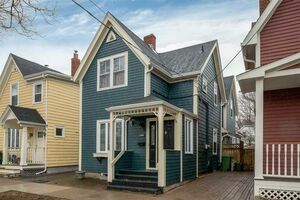 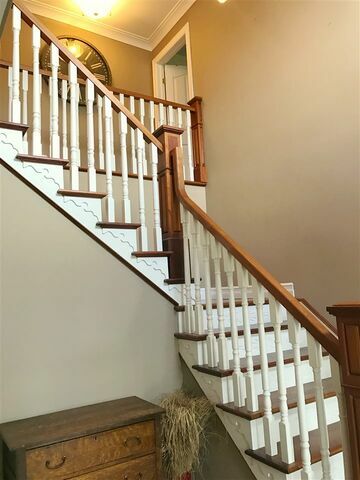 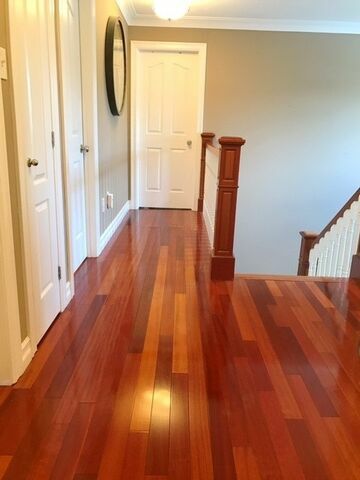 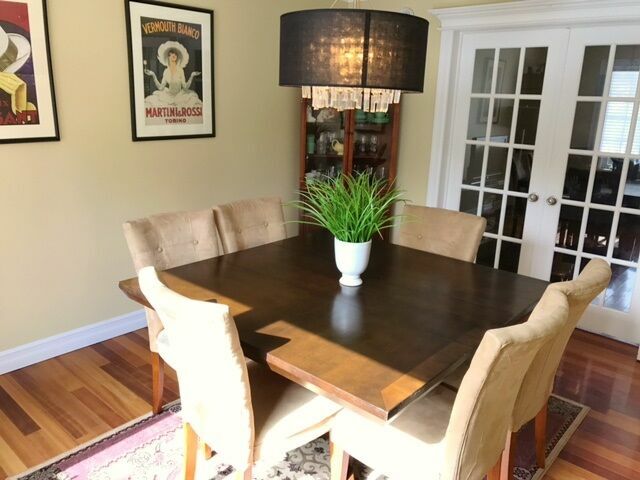 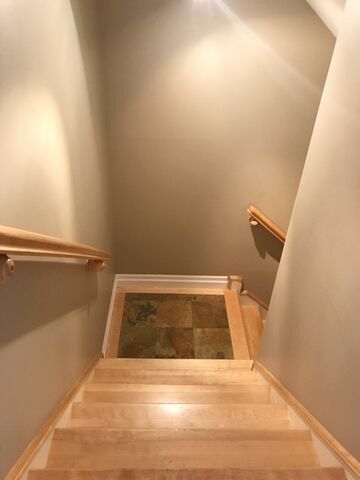 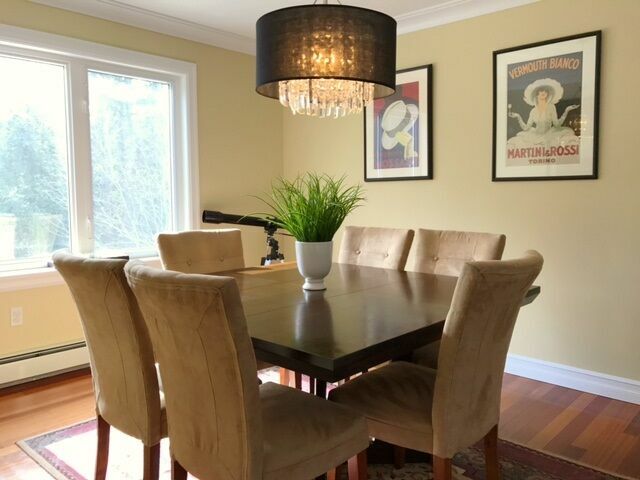 This home welcomes you with an open foyer and beautiful solid Brazilian cherry hardwood floors and staircase which leads up to the second level with 4 bedrooms. 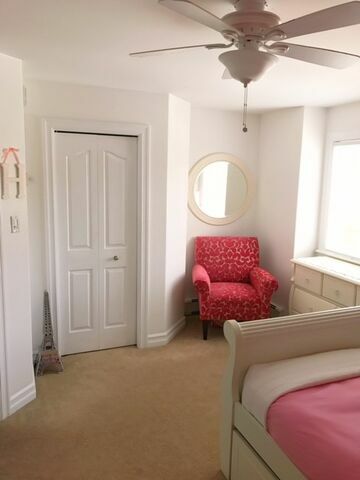 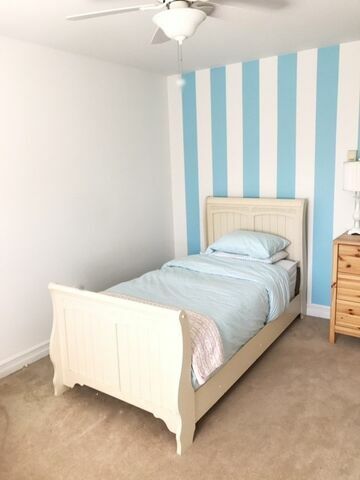 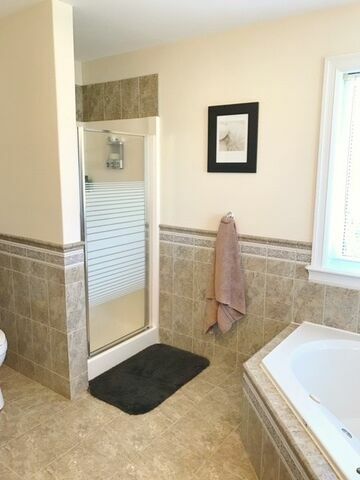 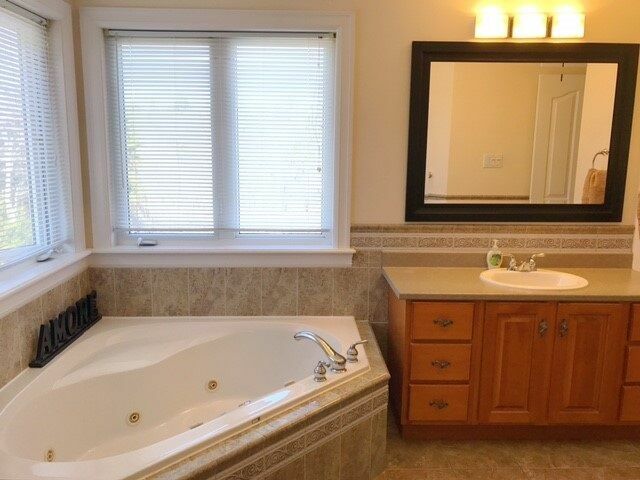 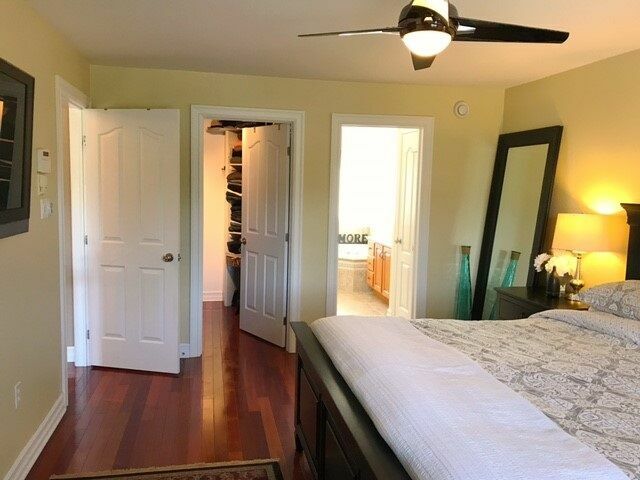 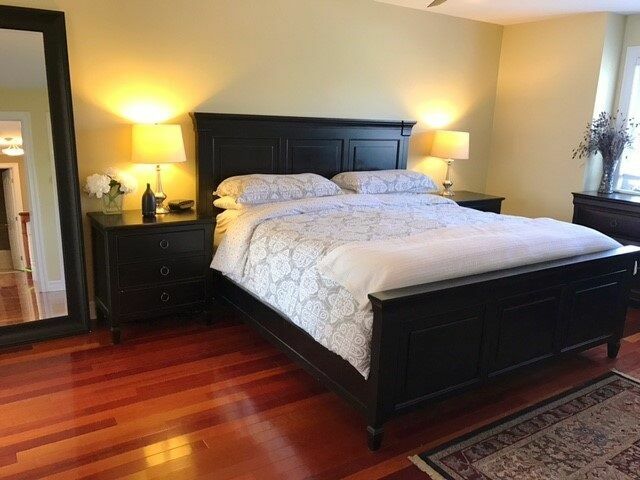 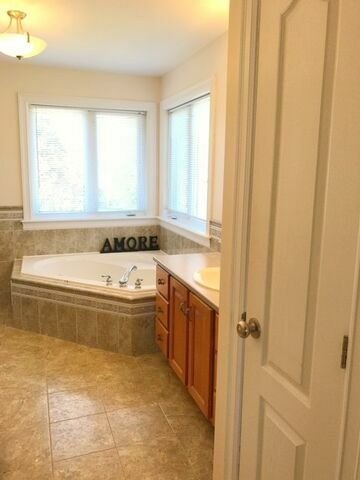 Here the master suite has gleaming hardwood flooring, a walk-in and a huge ensuite. 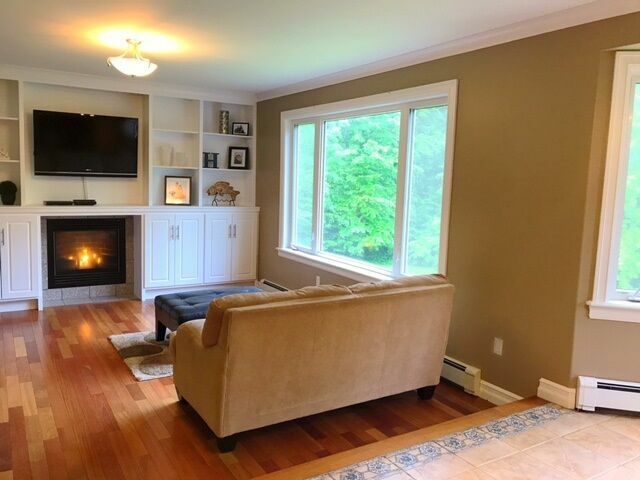 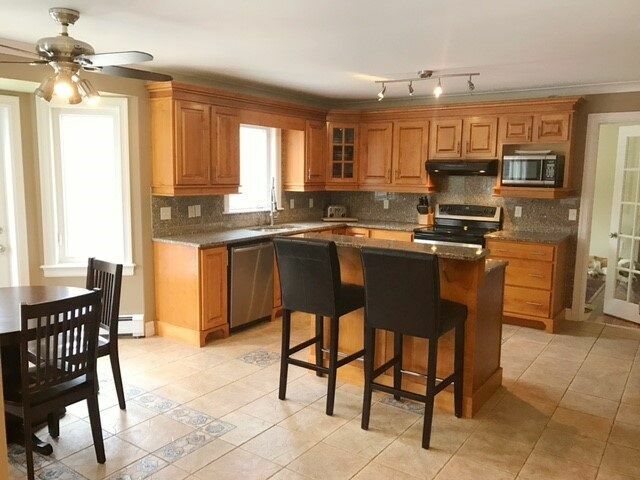 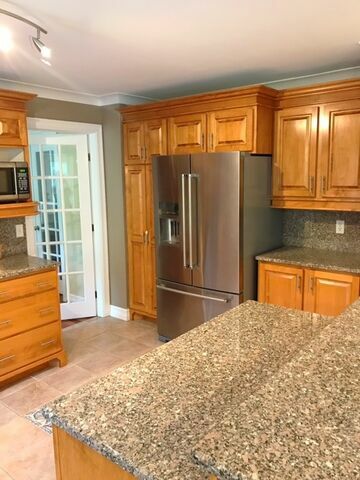 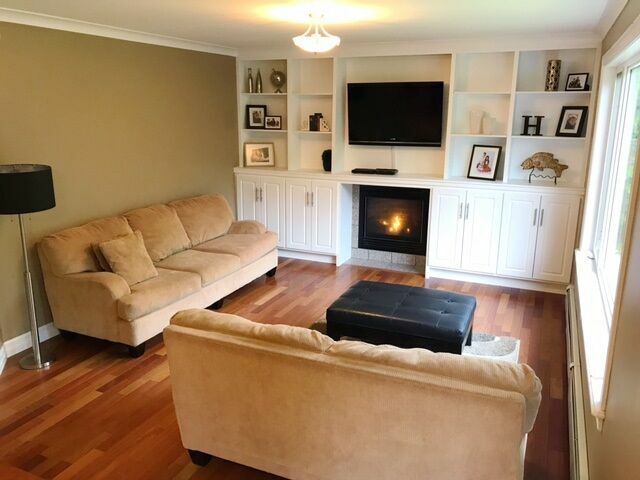 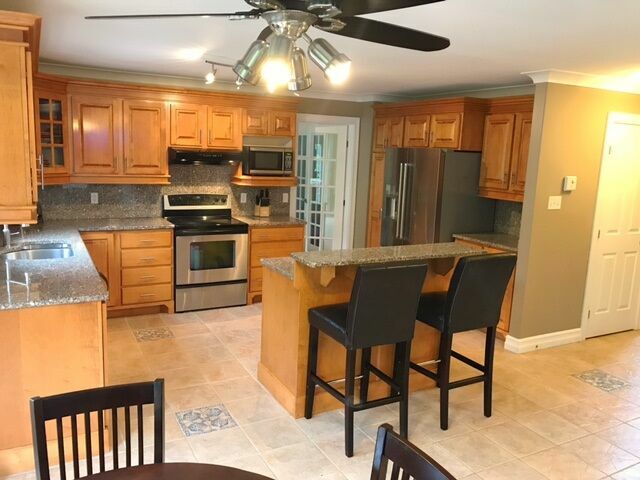 The main floor has a beautiful gourmet kitchen, complete with granite counter tops and backslash and a custom granite island, and has an open concept with beautiful crown moulding which flows into the family room which has a beautiful custom built in and a cozy propane fireplace. 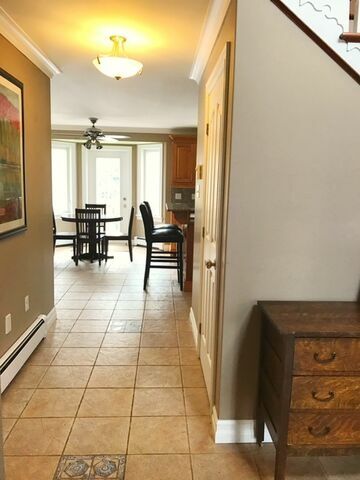 This level also has a ½ bath, a mudroom with tons of storage, laundry rm, and a separate dining room and living room finish off this level. 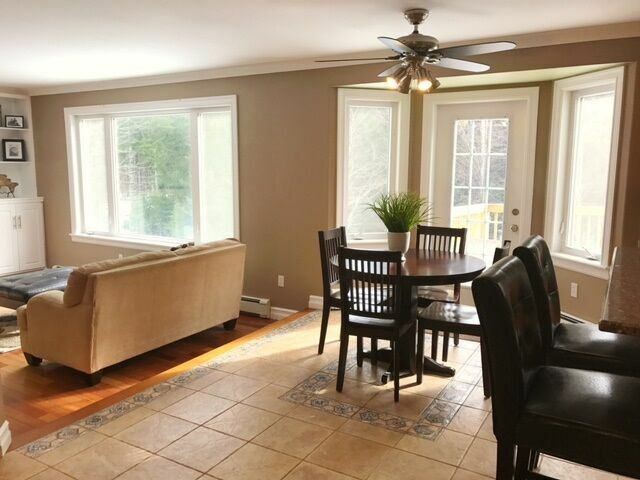 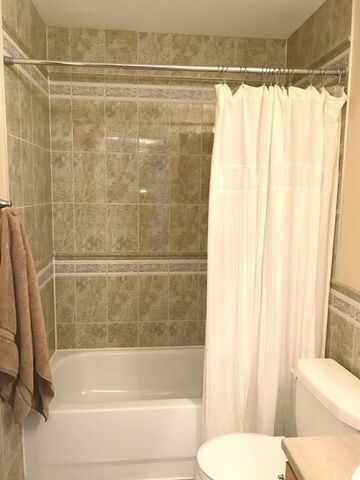 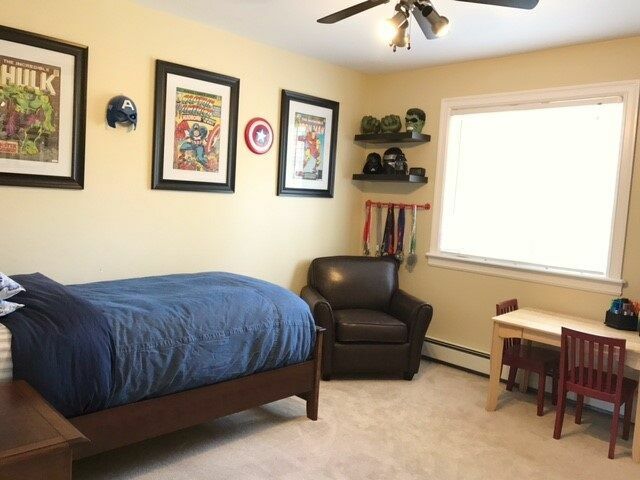 The lower level is very bright with tons of natural light from the oversized windows and is newly fully finished with a bright 5th bedroom, full bath and huge rec room. 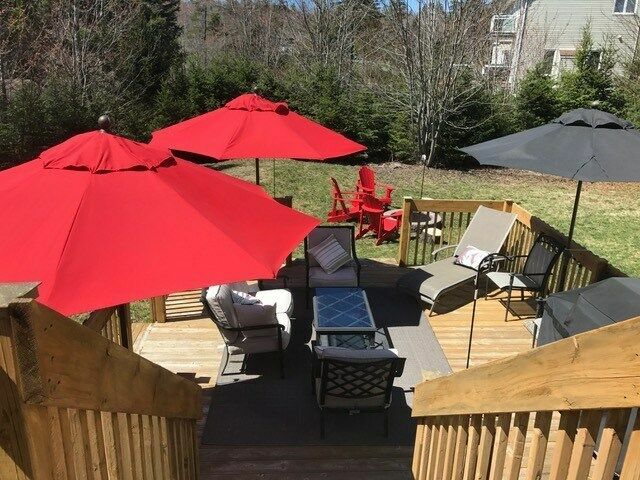 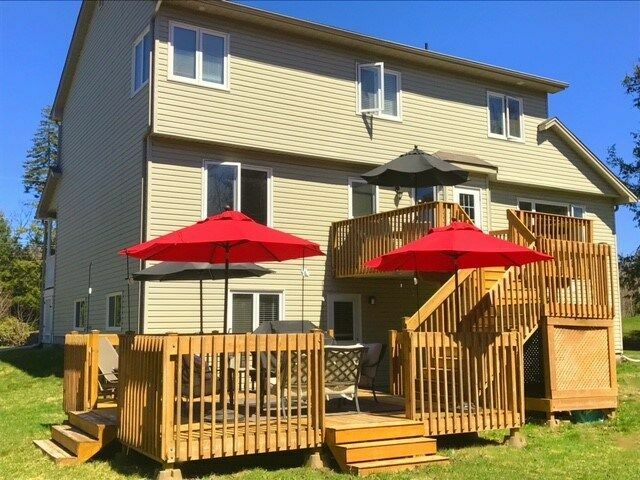 The lower level has a walk out which leads to a huge two tiered deck, backing onto a private and serene level lot.